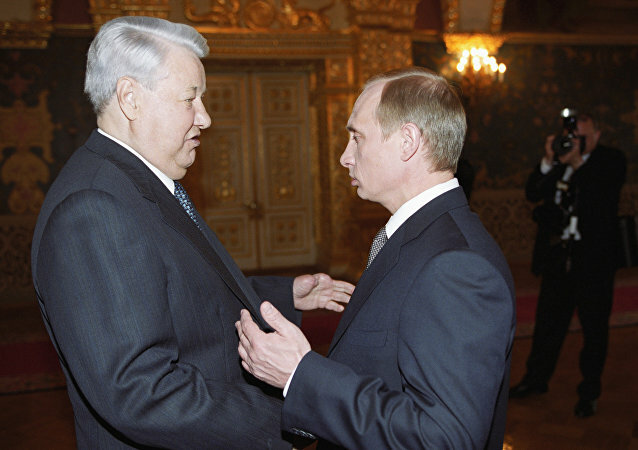 YAROSLAVL (Sputnik) - Russian President Vladimir Putin has stated that he was not ready to become Russia's leader when late President Boris Yeltsin first offered him run for president. 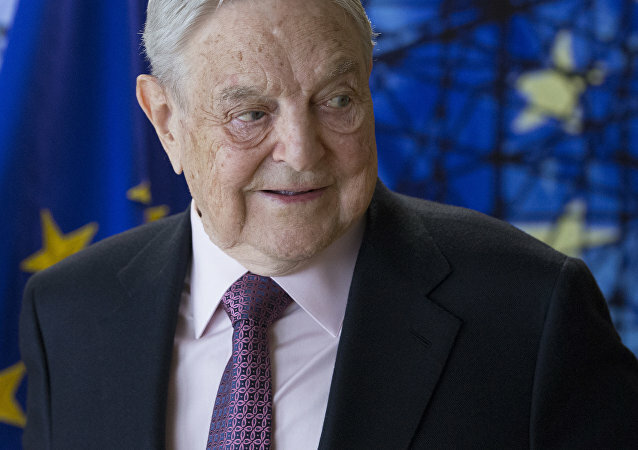 George Soros, once a brilliant and effective strategist, is now fighting a losing battle and still dreams of his glory days, Eric Kraus, an independent political risk analyst, told Sputnik. According to the analyst, former White House strategist Steve Bannon is today what Soros was in the 1980s. It’s been 25 years since a constitutional crisis of late September - early October, widely branded as "Black October," erupted in Russia. 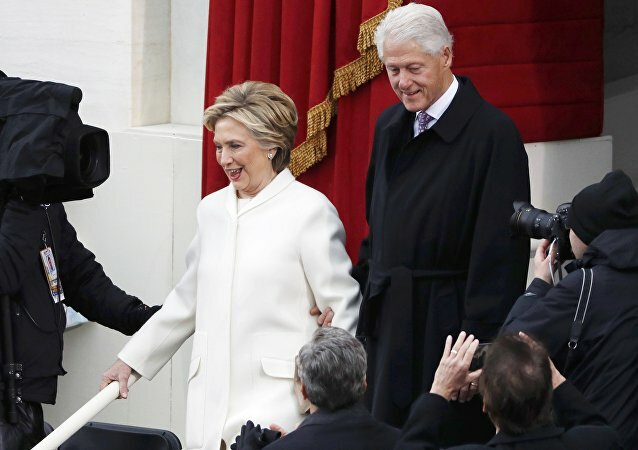 The US side did not discuss with Moscow the release of a phone call transcript dated 1999, which showed that Russia's then-President Boris Yeltsin introduced Vladimir Putin to his US counterpart Bill Clinton as the next leader of the country, Kremlin spokesman Dmitry Peskov announced on Friday. 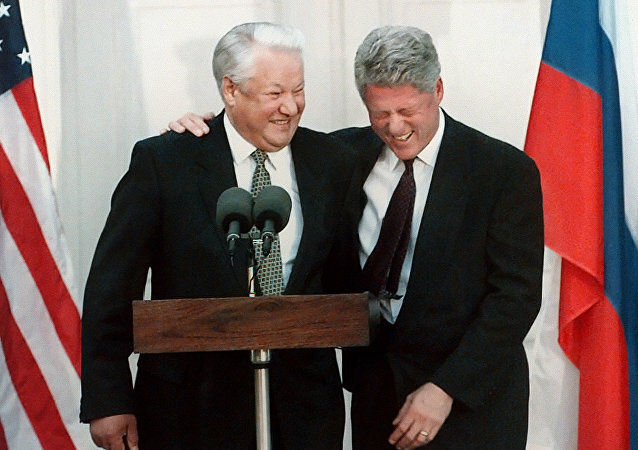 WASHINGTON (Sputnik) – Russia’s then-President Boris Yeltsin told his US counterpart Bill Clinton in 1999 that he had picked Vladimir Putin to succeed him as the next Russian president, declassified documents published by the Clinton Presidential Library showed. 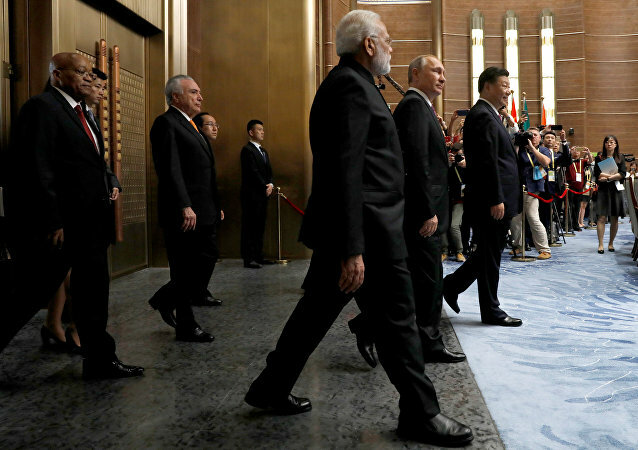 In the cobweb of international politics, one should always watch their step. However, even the powers that be dare to cut loose once in a while. 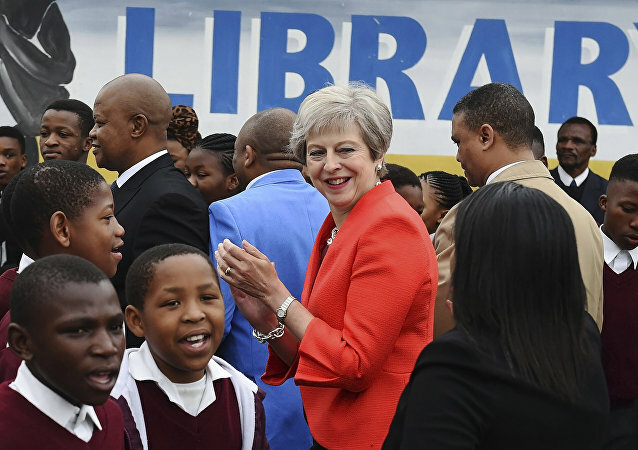 As Theresa May hit the dancefloor on Tuesday, so to speak, Sputnik recalls the most notable dance moves by politicians. 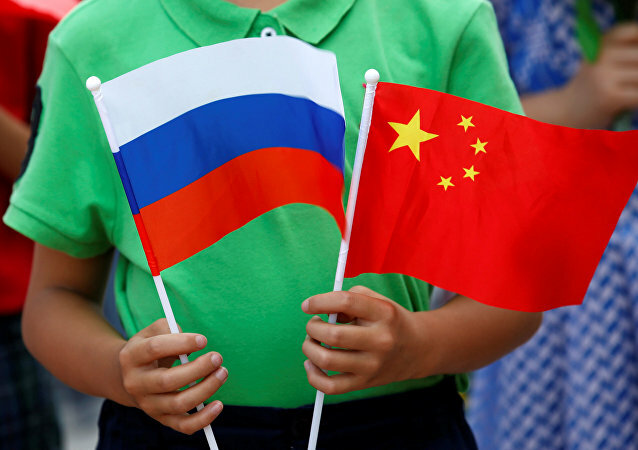 Washington and Moscow need to leave the past behind them and focus on the future, Israeli political analyst Avigdor Eskin told Sputnik, commenting on the upcoming July 16 Helsinki meeting between Russian President Vladimir Putin and his American counterpart Donald Trump. 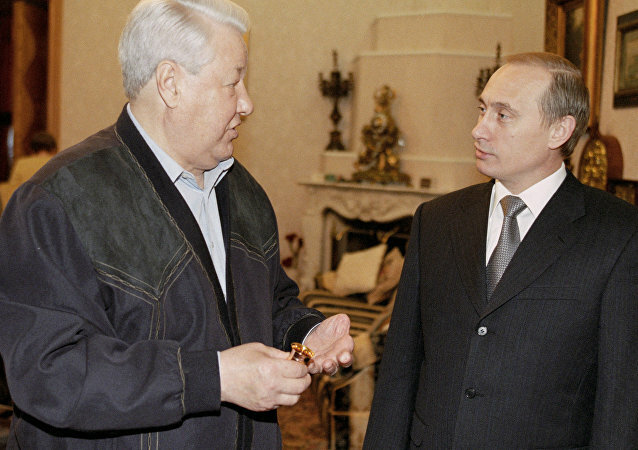 A newly-published collection of documents shows that Boris Yeltsin was misled by US officials, who told him that the Partnership for Peace was an alternative to NATO expansion when in reality it was the precursor to it. Despite objections from Moscow, Washington quietly pressed on with expansion plans. Russia and the West: How Close Are We to WW3? This week John sits down with Professor Edward Lozansky to discuss the breakdown in relations between Russia and the West. How have we arrived at this point? 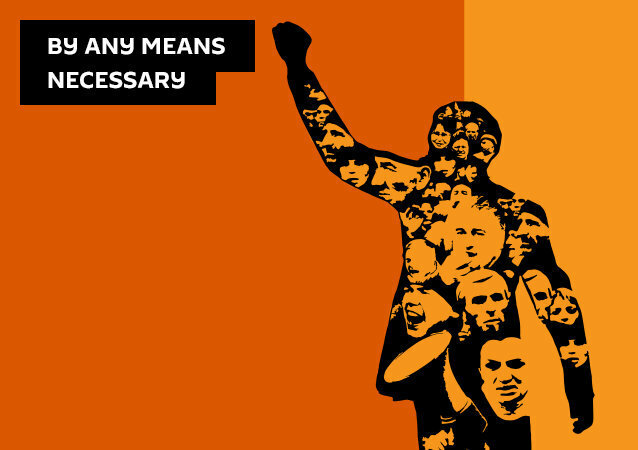 And what needs to be happen if we are to resolve a crisis that now threatens to spiral out of control? Russian Former Chief of Presidential Protocol Vladimir Shevchenko, a man who has stood behind Soviet and Russian state leaders, told about the protocol officers' stocks of watches, revealed how heads of states chose presents for each other and explained why they are sometimes late and why they hide their sicknesses.